Healthy Buildings® indoor air quality programs build value into our clients’ assets, retaining and attracting tenants and employees, improving productivity, reducing liability, and branding them in the marketplace as sustainability leaders. Energy benchmarking, audits and commissioning services ensure our clients’ buildings are running with minimum operating costs and maximum NOI. 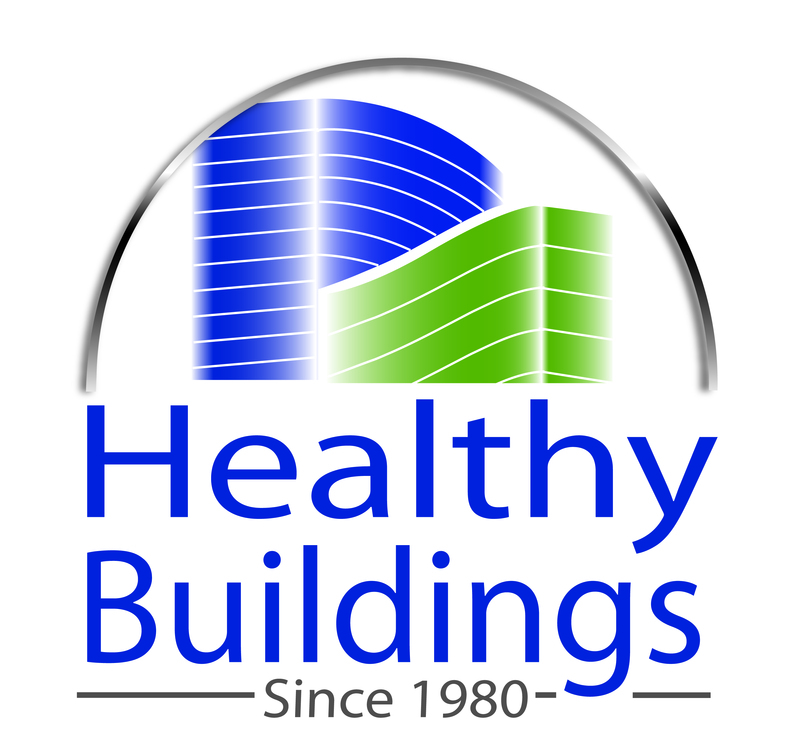 Healthy Buildings has built a formidable reputation as the go-to specialists for technical LEED credits, helping building owners and LEED consultants alike ensure a smooth pathway to LEED certification. And our water savings programs are revolutionizing water use in buildings, often without expensive china replacements. Our business minded approach to sustainability extends to our own company, where we practice the same philosophy in our own facilities through our in-house sustainability initiative.